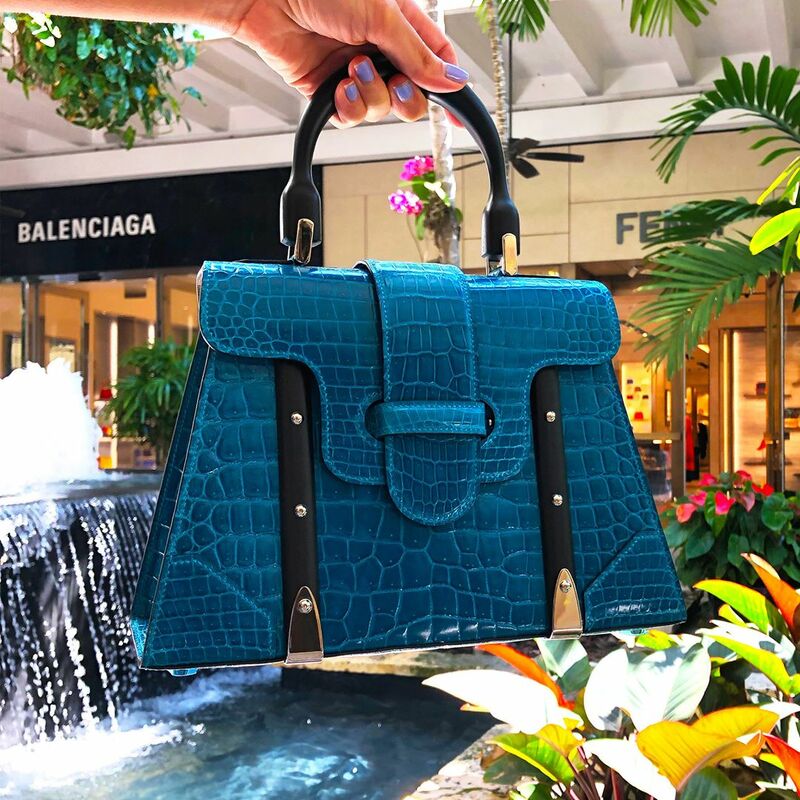 From exclusive bags only available at Bal Harbour Shops to wildly colorful designs from Salvatore Ferragamo and Valentino, you will not want to miss our hand-picked handbags! 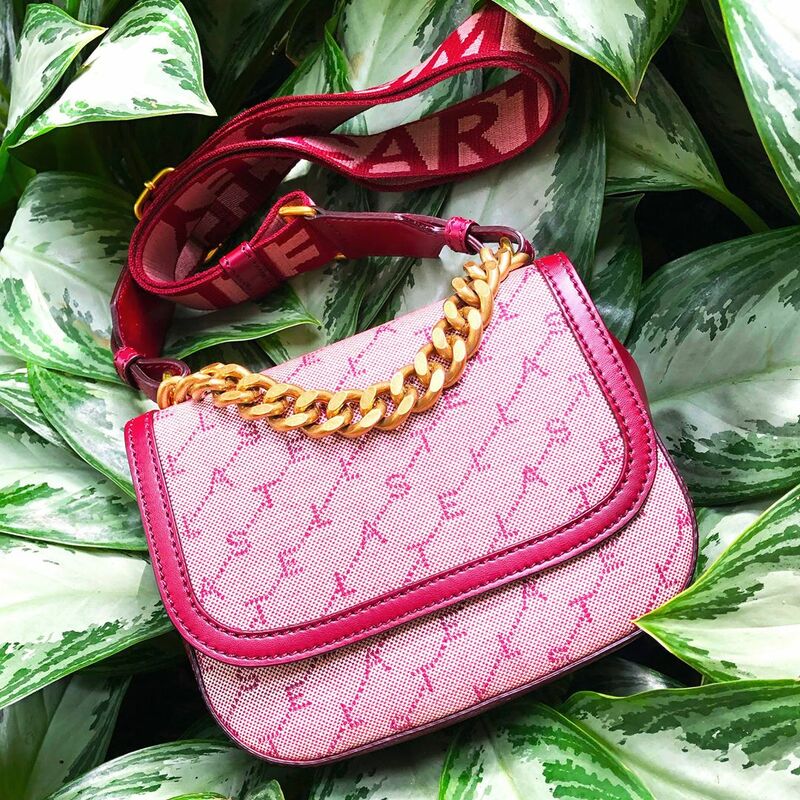 Always a French classic and a beacon of elegance, this season Goyard released a Bal Harbour Shops exclusive: the Exotic Saigon PM top-handle bag. Designed for versatility, this one-of-a-kind Goyard blue bag is at the top of our spring radar. 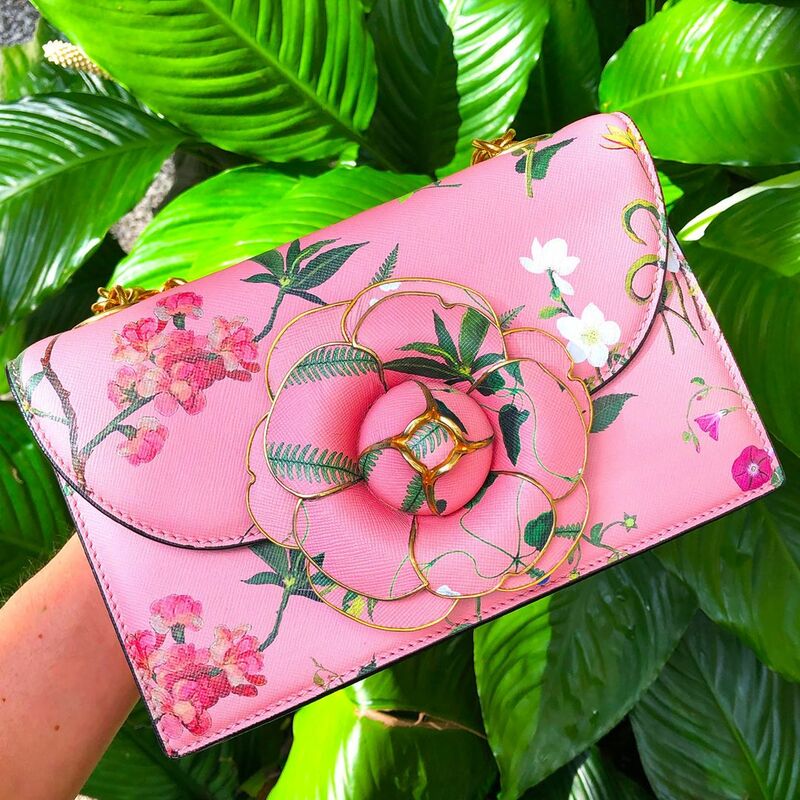 A special for our floral fans, Oscar de la Renta’s TRO bag is literally spring in a bag with its Wedgewood-esque floral embroideries, powder-pink palette and magnetic flower closure. Just released at The Webster Bal Harbour, Riccardo Tisci’s first collection for Burberry plays on street-worthy prints, with pieces such as this Monogram belt bag. The collection focuses on a hybrid of archive prints and palettes and expresses the newest Burberry themes that you can discover at The Webster Bal Harbour. Get lost in translation with Salvatore Ferragamo’s Scarf-Print Studio bag. Offset these vivid prints with soft beiges and crisp whites. We guarantee you will be turning heads with this Ferragamo must! Craft Italian design meets contemporary functionality with Valextra’s NoLogoMyLogo Iside mini raincoat bag. 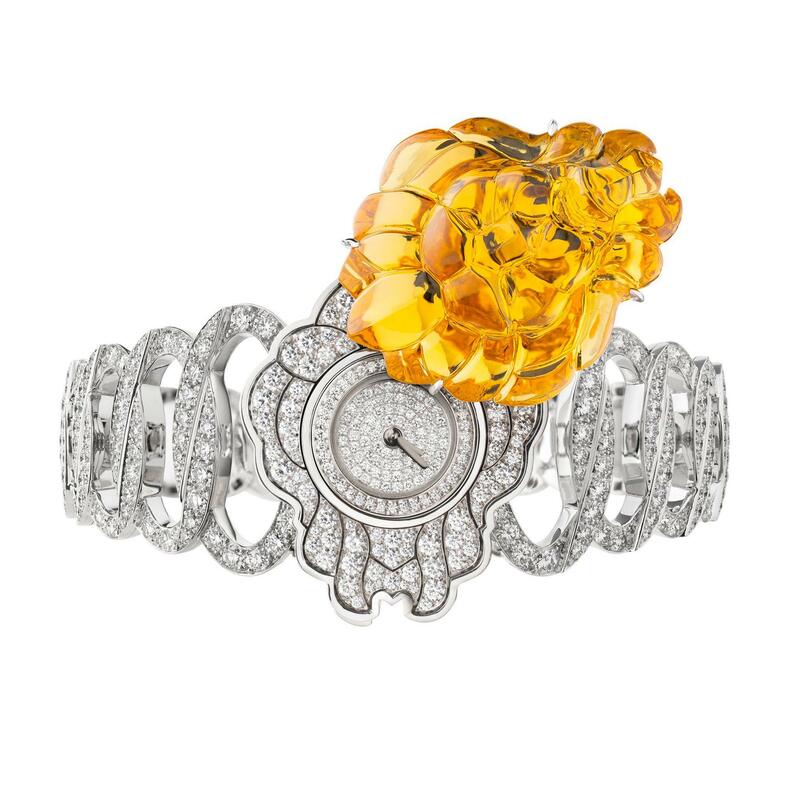 This Milanese accessory brand will be your new favorite stop for contemporary designs and sleek handbag silhouettes. Stella McCartney goes mini with this ultra-convenient Monogram small shoulder bag. Don’t miss the removable branded shoulder strap—it’s a perfect touch for some logo love! 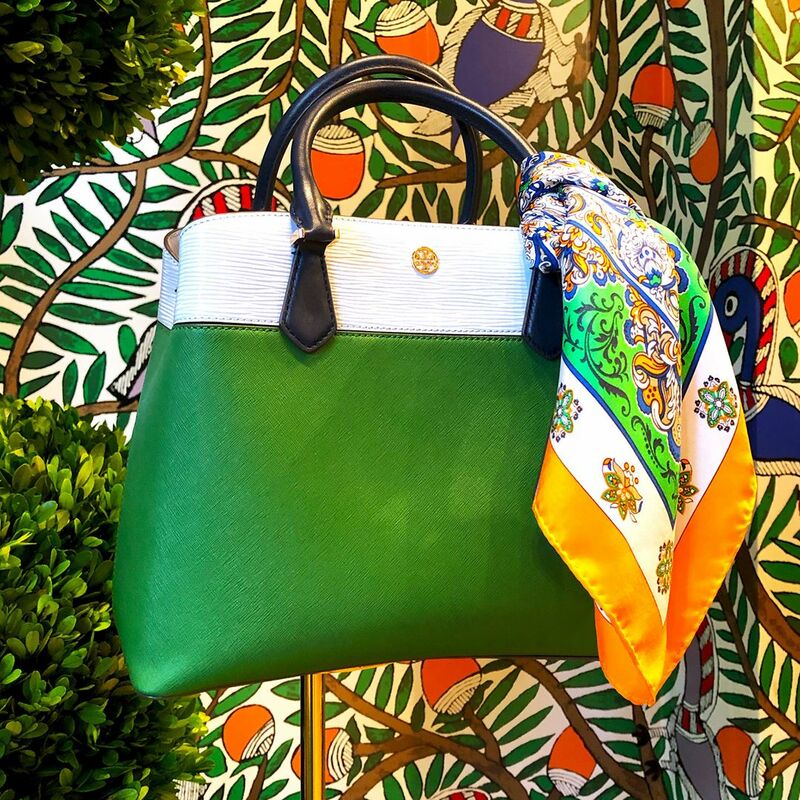 We’re seeing green with Tory Burch! 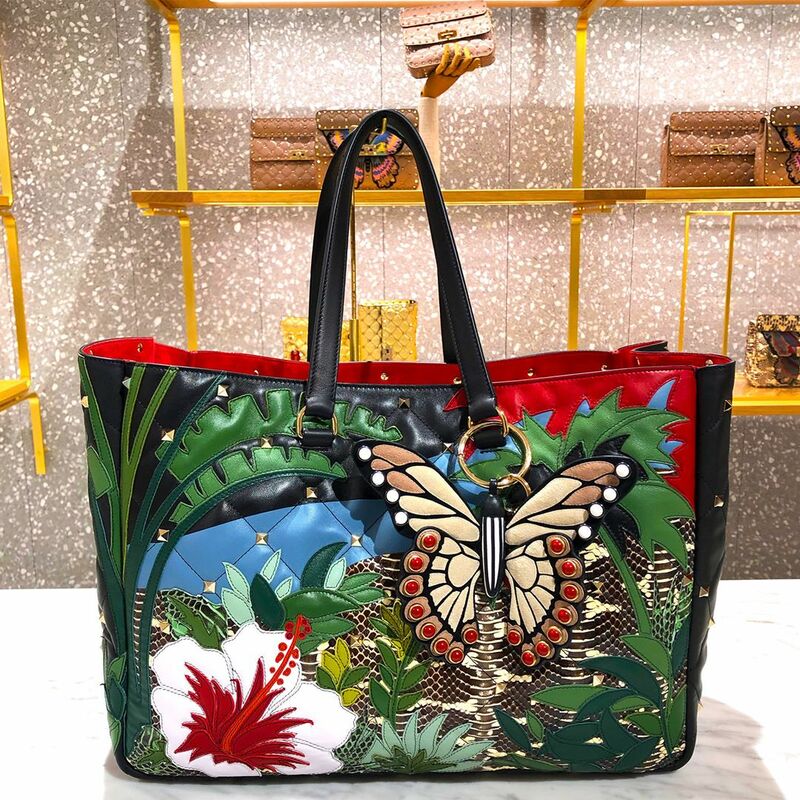 “The Robinson handbag collection is named after my parents, Buddy and Reva Robinson, who loved to travel together to Morocco, Italy, India and anywhere their adventures took them,” said founder Tory Burch. Be ready for your next adventure with the Robinson Color top-handle bag! 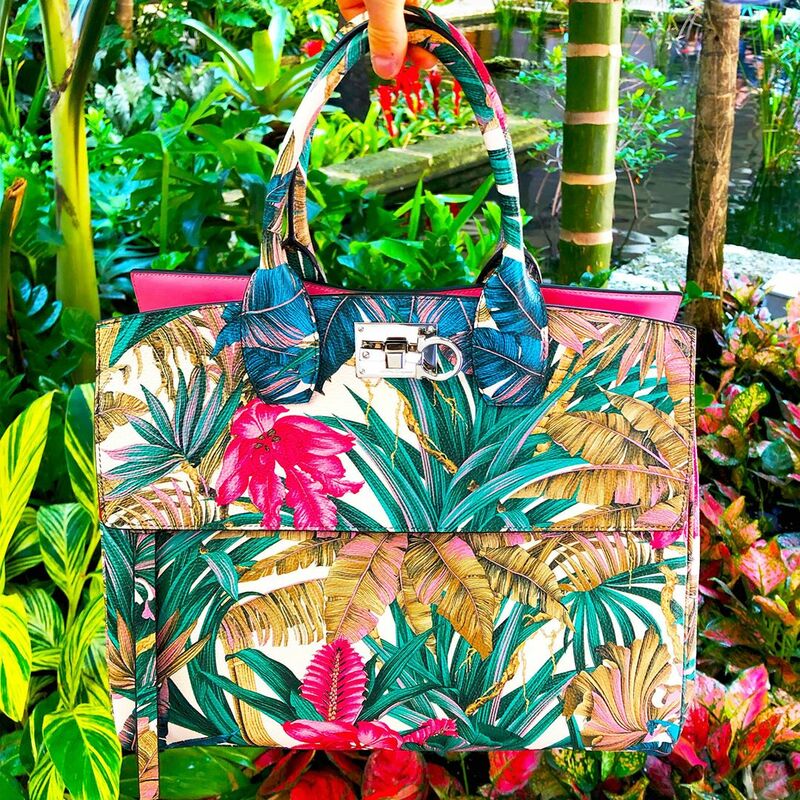 Escape to a jungle paradise with Valentino’s Boomstud Quilted Landscape top-handle bag. 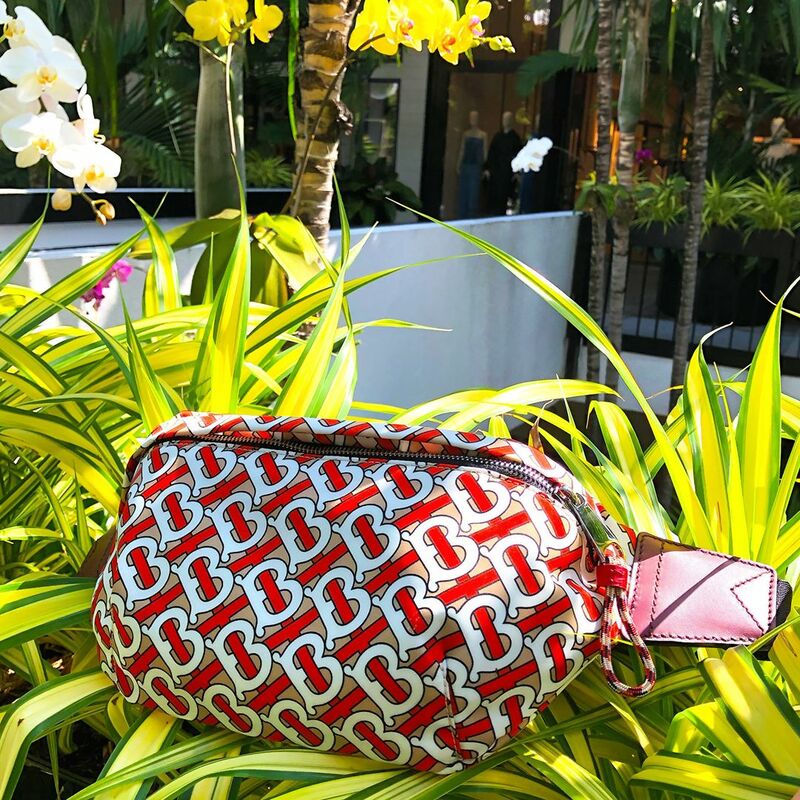 Embellished with small studs and rhombus patterns, it’s your spring carry-all bag made for your everyday activities or your soon-to-be vacation in paradise.